Represented by Bettina Ponsanu and Giacomo Tucconi, the Lakasa Real Estate Agency manages villas, land, and apartments that have a sea view, or that are close to the sea, in Budoni, San Teodoro, Posada, Torpé, Siniscola, Loiri Porto San Paolo, and along the whole north-eastern coast of Sardinia. The Lakasa agency has operated in the real estate sector for over 20 years. The agency employs professionals with proven experience and collaborates with technical, notary, and legal firms in northern Sardinia. Our team is composed of a small circle of people who represent the Lakasa real estate agency in a fixed and constant manner, and who work toward objectives with commitment and seriousness. We guarantee our clients complete assistance in every transaction and in every situation to be managed before, during, and after the purchase of a property. 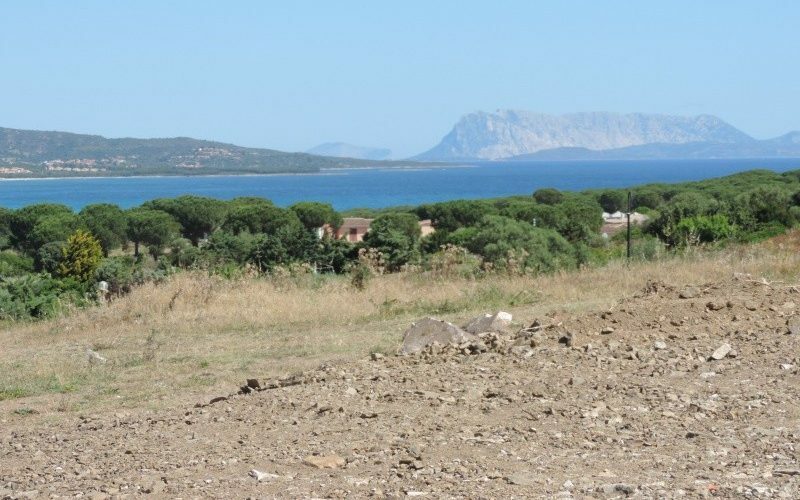 The Lakasa agency in Budoni is the point of reference for those who want to buy or rent a house in Budoni, Posada, San Teodoro, and nearby villages. Buying a villa or apartment in Budoni means being able to live in contact with nature and experience the sea of ​​Sardinia all year round. 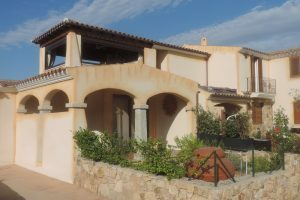 HOUSES FOR SALE in Tanaunella, S’Iscala, Porto Ottiolu, Agrustos, Birgalavò, San Pietro, Lori Porto San Paolo, Posada, and Siniscola. Different types of home for sale: apartments, semi-detached houses, villas and end-of-terrace houses, as well as rustic and updated ‘stazzi’ farmhouses. 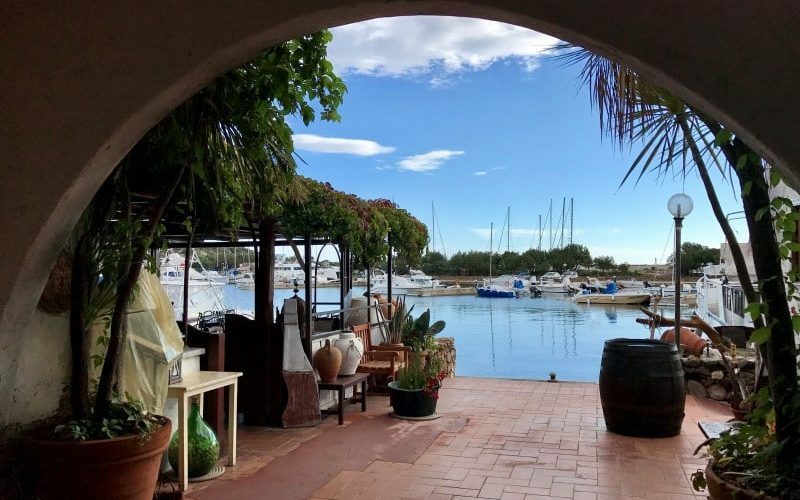 If you dream of a seaside home in Budoni, Siniscola, Posada, La Caletta or Capo Comino, the Lakasa Real Estate Agency in Budoni has houses for sale or for holiday rental. 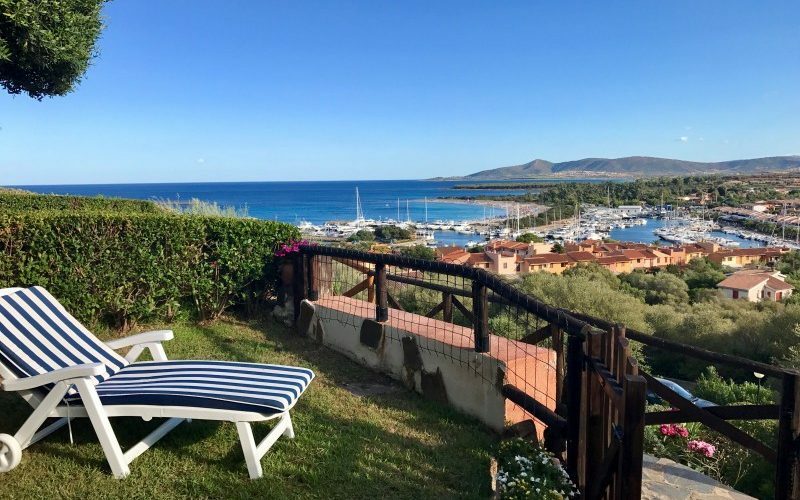 Upon request, and in collaboration with its partners, the agency researches seaside apartments, villas with swimming pool, and two and three-room apartments by the best beaches of northern Sardinia and the Costa Smeralda. The best villas in Budoni and principal towns such as Tanaunella, Agrustus, Baia Sant’Anna, and S’Iscala: Located in town centres, in the countryside and by the sea. Single villas or end-of-terrace houses. We offer a selection of apartments for sale in Budoni centre and two and three-room apartments with sea view in the main towns ofTanaunella, Sant’Anna, S’Iscala, and Agrustus. 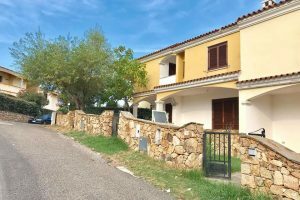 Apartments for sale in Budoni, Porto San Paolo, San Teodoro, and in the main towns of Northern Sardinia. View the properties managed by the Lakasa real estate agency and ask for information. We select only the best offers on the real estate market. 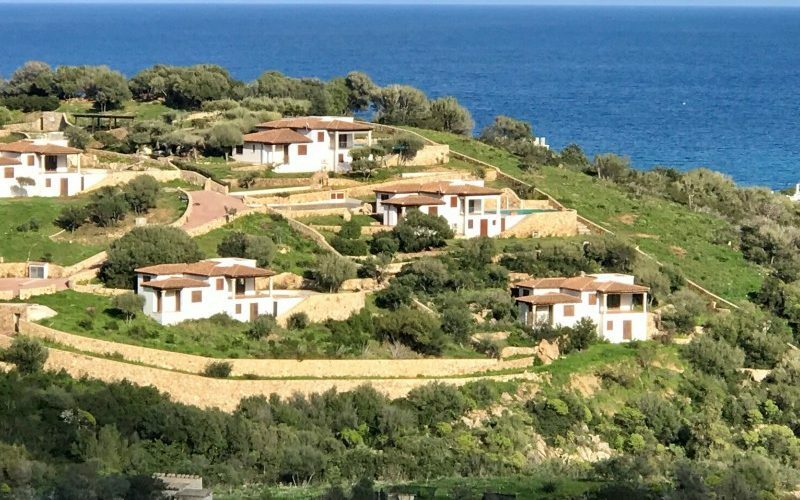 Discover the villas for sale in northern Sardinia; experience the sea and the hinterland from a unique perspective. Do you want to sell your house in Budoni? 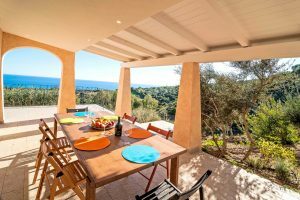 With over twenty years’ experience in real estate we have profound knowledge of the market for villas and apartments in Budoni and across north-east and central Sardinia. Our goal is to find the best solution for our clients. Bettina Ponsanu’s Lakasa Real Estate agency is located in Budoni, at Via Roma, 4. Budoni is about 36 km from Olbia and about 70 km from Nuoro. It can be reached by car or by bus via the S.S. 125 or the more convenient S.S. 131. If you want information on apartments for sale in Budoni use our search engine or contact us for a real estate consultancy. 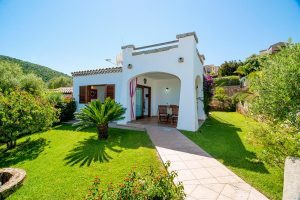 Houses for sale in Budoni are available in Agrustos, Tanaunella, Porto Ottiolu, and Colle Maiorca, as well as in the municipalities of Siniscola, Posada, and San Teodoro.